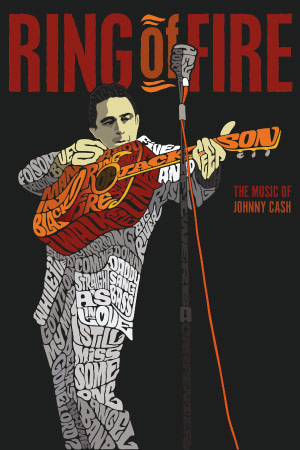 The current show at the Arizona Theatre Company is "Ring of Fire," the story of Johnny and June Carter Cash. It is a bio in musical format and you will definitely be tapping your toes to the dozens of familiar, great tunes! The show runs through March 25th.